Arlington, Virginia may be the smallest county in the United States, but its packed with variety, culture, employment opportunities and a wide range of Arlington VA homes for sale. Arlington includes homes in Alexandria City, where you'll find the prestigious addresses of Old Town Alexandria. 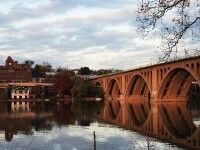 Arlington sits conveniently at the gateway to Washington, D.C., separated only by the Potomac River. 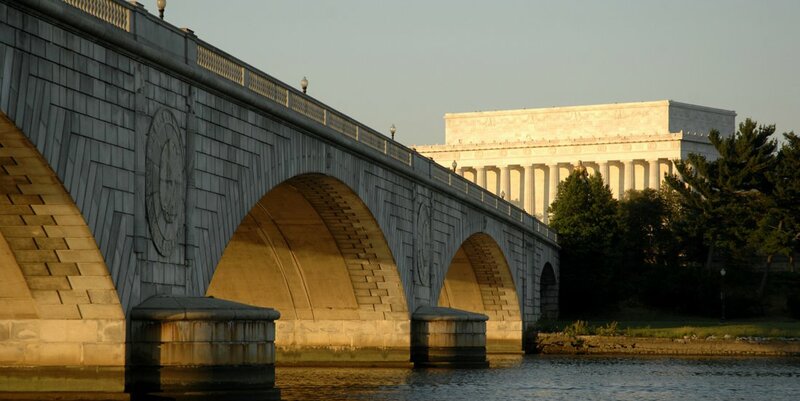 Arlington is home to the Pentagon, U.S. Department of Defense, Arlington National Cemetery and the Iwo Jima Memorial making it easy to picture how, until 1846, Arlington was actually part of Washington, D.C.
Getting around Arlington is easy by car, bus or subway. Arlington has its own transit bus system (ART) as well as access to the regional Metro Bus which delivers you to any of the numerous Metro Rail Stations. If you choose to live out in one of the many suburban neighborhoods, rest assured that commuting is made easier due to a wide choice of major road arteries such as North/South Interstate 395, East West Route 50 and Route 66. Arlington is known for its nationally ranked public school system. Yorktown High, Washington-Lee High and H-B Woodlawn High all have been noted by Newsweek magazine as among the top 100 schools in the nation. Actors Warren Beatty and Sandra Bullock, Senator Paul Wellstone, media personality Katie Couric and Olympic gold medalist Tom Dolan benefited from growing up in this unique area where education and opportunity build a pathway to success. The best part of living in Arlington is that you can still experience quiet community living while having an easy commute to the variety and excitement of the nation's capitol. Real estate in Arlington VA includes a wide variety of single family homes, duplexes, townhouses and condominiums. You'll discover quiet single family home neighborhoods in both north and south Arlington. 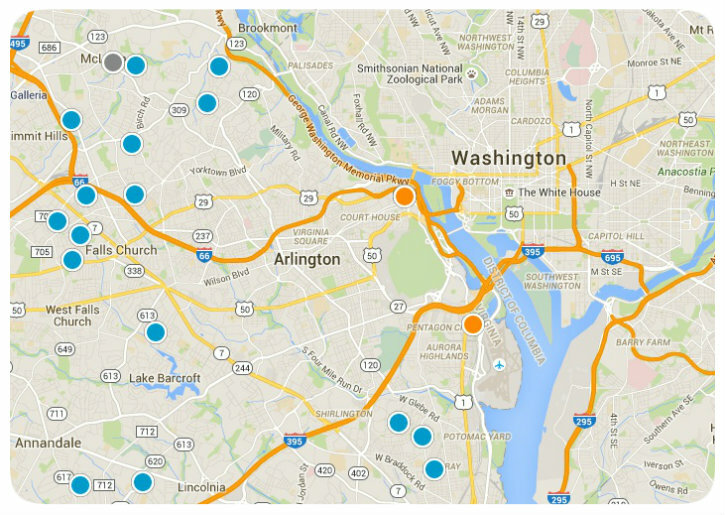 If you want more dynamic city living then maybe Pentagon City, Crystal City, Rosslyn or Clarendon are more your style. Here you'll find international flavor among modern shopping and dining complexes such as Pentagon Row and the Crystal City Shops. 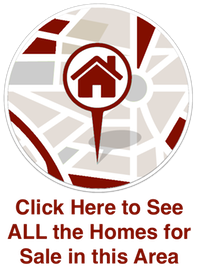 If you're looking for Arlington VA real estate agents, you've found one of the best. With Steve Hawkins' extensive knowledge of homes and condos in Arlington, he will help you achieve your real estate goals. To learn more about buying or selling a home in Arlington VA, contact Steve Hawkins today!